With scenery that is threaded with miles and miles of mountainous terrain and rolling rivers, Diamond D is enough in beauty alone. Those who have spent their life accusing Idaho of having nothing to offer have never been here. 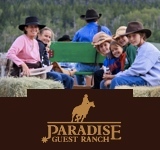 Diamond D Ranch also offers gold panning — a very unique Dude Ranch activity. 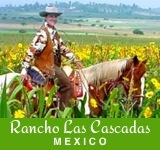 The fishing is excellent, hiking beautiful and food delicious. 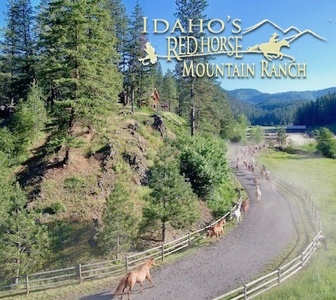 Hunting and packing trips are available for the sportsmen interested in the perfect deer or elk. Spring bear hunts are also available. 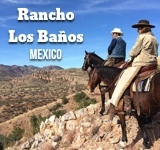 Trail rides are available for those 6 and older, and are offered twice daily, with midweek night rides available as well.